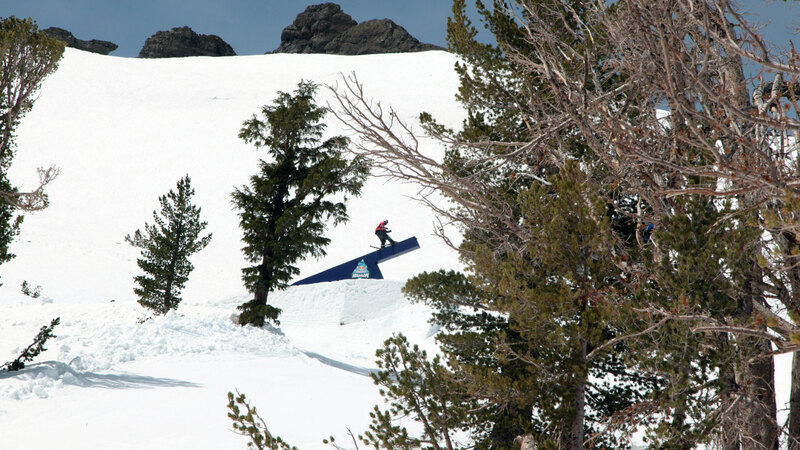 After three years in the making, last spring freeskier Bobby Brown finally got to ski his custom-built, supersized slopestyle course at Kirkwood, Calif., called the MegaSlope. 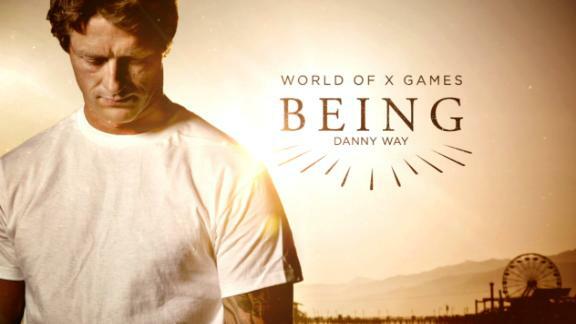 In this X Games Pro Series video, we go behind the scenes of the film shoot. 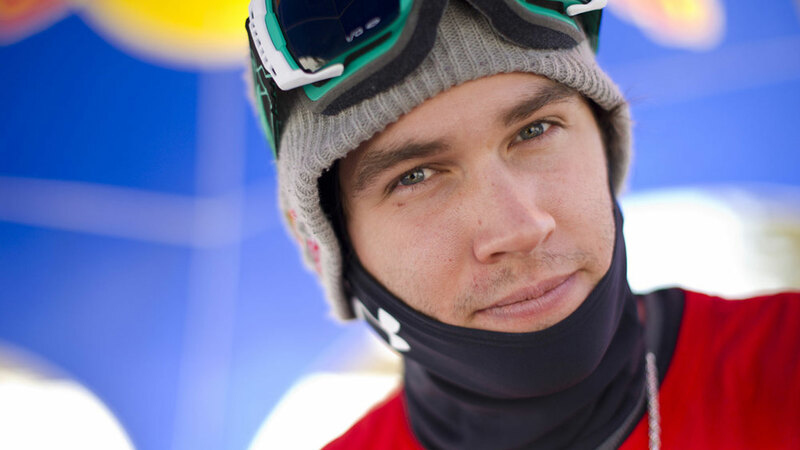 Freeskier Bobby Brown doesn't always sleep well the night before a big contest. He shifts and turns, nerves and anticipation sometimes keeping him up into the early hours. 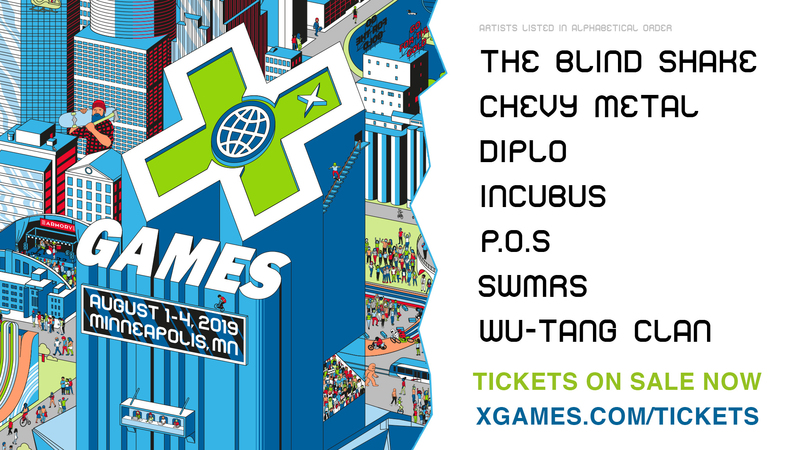 But on the Sunday night before hitting the biggest course he'd ever skied, Brown, a four-time X Games gold medalist in Ski Slopestyle and Big Air, slept smoothly through the night. It was late April and Brown was up before sunrise on Monday morning, wide-eyed and alert. 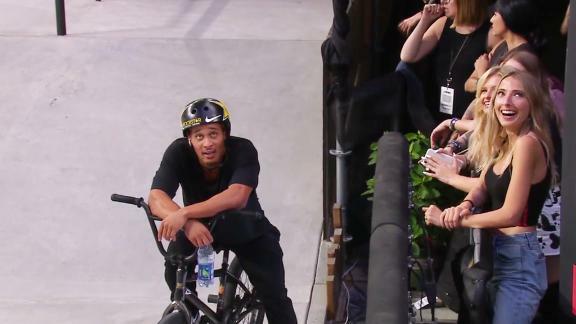 This wasn't just any old slopestyle contest that Brown was about to take on. In fact, it wasn't a contest at all. 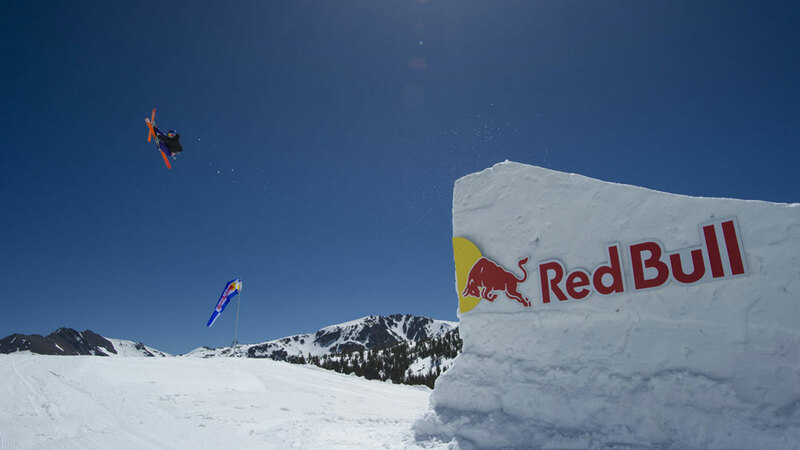 Brown was at Kirkwood, Calif., a remote ski area 30 miles south of Lake Tahoe, to session a private, custom-built course dubbed the MegaSlope, a project paid for and produced by Brown's sponsor, Red Bull. Kirkwood was already closed for the winter season; hotels and restaurants boarded up for the summer. The place felt like a ghost town except for a couple of vehicles adorned with the Red Bull logo and the quiet murmur of a few pro skiers lingering about, hinting at some kind of secret operation. 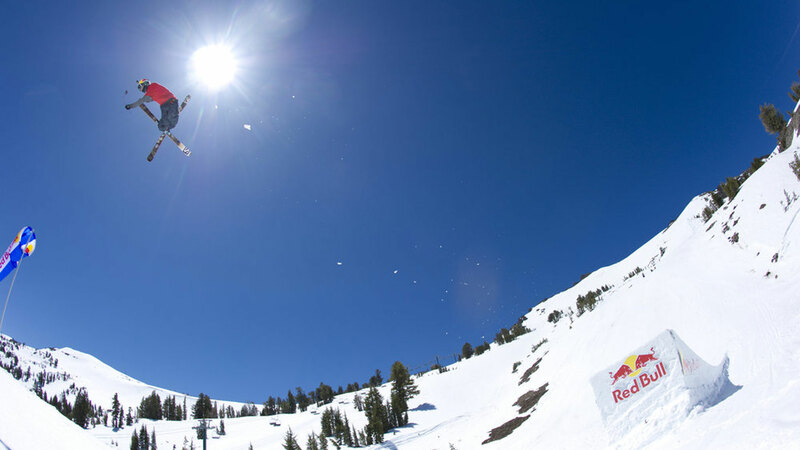 After three years in the making, in April freeskier Bobby Brown got a chance to ride a custom-built, oversized slopestyle course at Kirkwood, Calif., a project produced by his sponsor, Red Bull, called the MegaSlope. 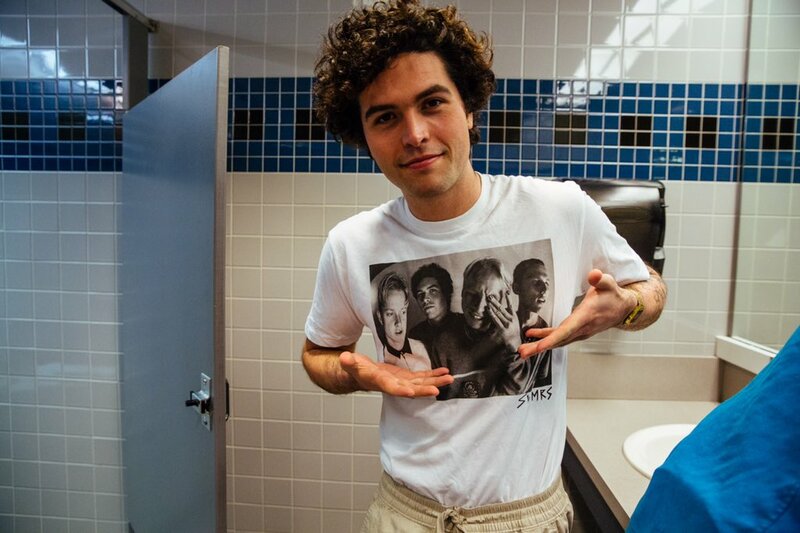 Brown, 21, finished up breakfast in the Kirkwood base lodge, then loaded a snowcat with three of his best friends: fellow pro skiers and X Games stars Gus Kenworthy, Russ Henshaw and PK Hunder. The cat delivered them to a backside zone of Kirkwood, invisible to any public onlookers. Finally, the MegaSlope course came into sight. It started high on the ridge, near the mountain's summit, then descended 2,750 vertical feet, winded through trees and a long right-banking arc and ended at the valley floor. 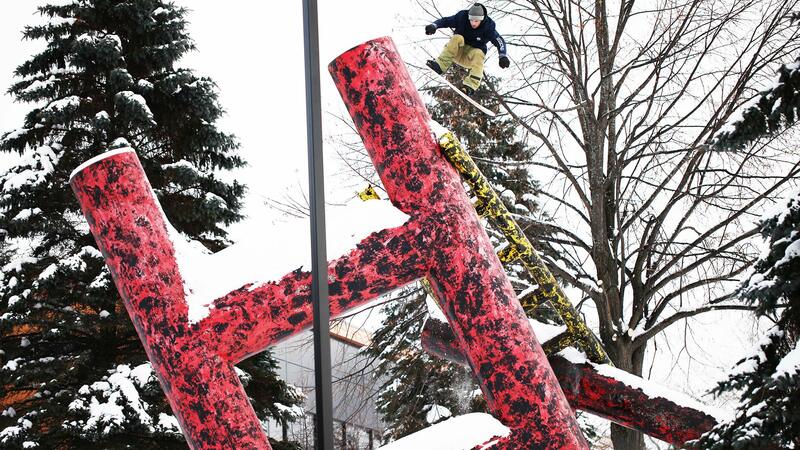 The course was made up of six gigantic features: a staircase rail slide to a 65-foot tabletop jump, a double cannon rail box to a wallride, and a 100-foot kicker over shrubs of trees to a final 80-foot jump worthy of the name mega. 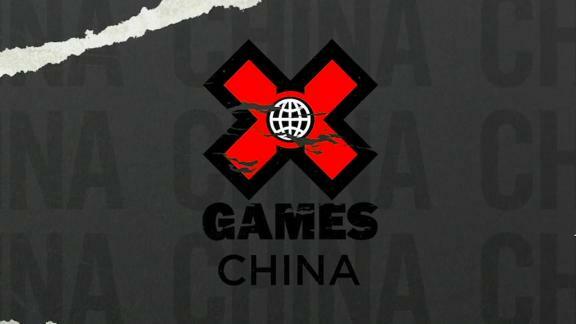 The whole thing was about four times as long as a typical slopestyle course. The skiers had one day of practice, but Monday morning was the real deal. Matchstick Productions was filming from a helicopter with a Cineflex camera for their 2014 film, "Days of My Youth." Plus, everyone was watching -- girlfriends, agents, physical therapists, photographers and select press flown in just to observe. All were huddled on white leather couches under a big tent below the final jump. Brown got a sled ride to the top of the course and stared down at it in disbelief. "I have butterflies in my stomach, like it's a contest," he said. "I definitely feel a little nervous." The helicopter hovered overhead and radios alerted Brown that cameras were rolling and he was good to go. Brown nodded his head, tapped his poles and without further delay, he dropped in for the ride of his life. The MegaSlope project has been three years in the making. 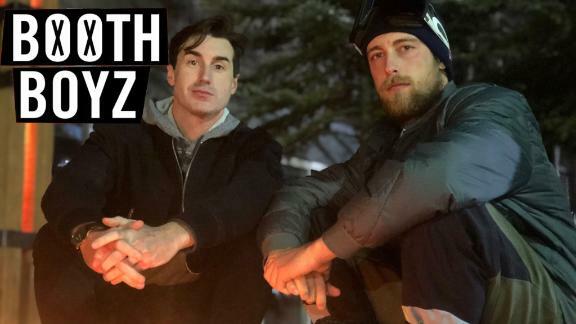 It all started in 2010, when Brown and Steve Reska, then a film producer and tour director at Matchstick Productions, got to talking about the future of slopestyle skiing. 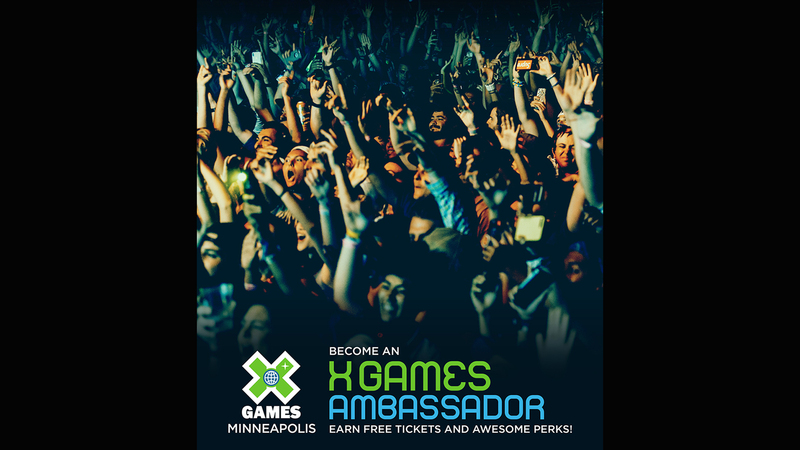 Brown had just won back-to-back gold medals at X Games Aspen in his rookie appearance, and he was dreaming big. 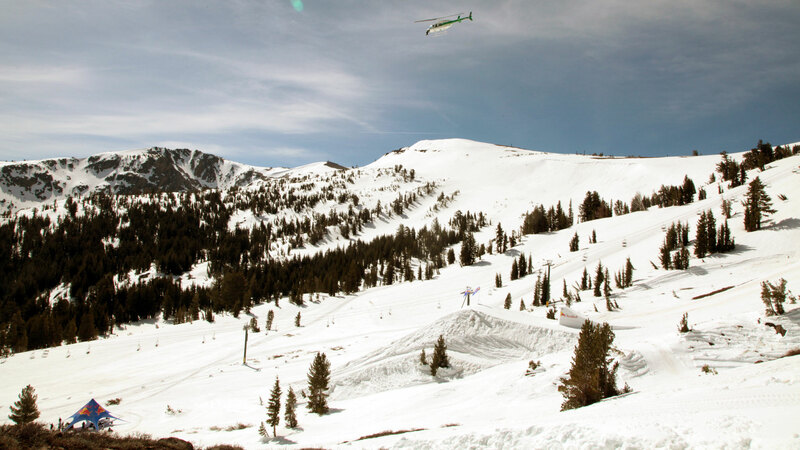 Bobby Brown riding the MegaSlope course last April at Kirkwood. "We were talking about what would be the next big thing," Brown said. "Over the past few years, we'd had some epic park and jump shoots, but everything was starting to look the same and becoming a little bland. We wanted to take these individual features that had been built and put them into one continuous run, something that no one has ever seen." For the next three years, Reska and Brown schemed how they could turn the idea into a reality. Brown sketched drawings of what the course could look like and Reska began searching for funding and scouting locations for subalpine terrain with the perfect pitch for the course. When Reska took a job as an athlete marketing manager at Red Bull in 2012, he introduced the MegaSlope idea to Red Bull and took over as the project's executive producer. Someday, Reska hopes to turn the idea into a contest. 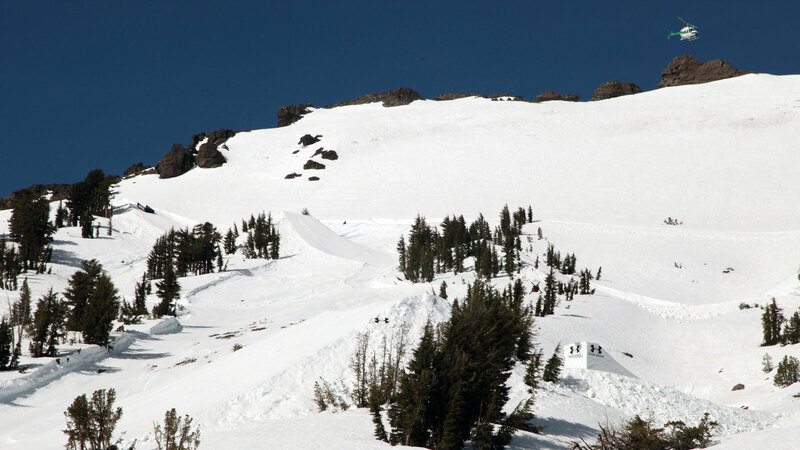 They hired Snow Park Technologies (SPT), the Tahoe-based crew that builds the winter X Games courses, and collectively, the group settled on the back bowl of Kirkwood. Last winter, Brown, Reska and SPT made four or five site visits to visualize and lay out how the course would look. SPT started harvesting snow midwinter, they dragged excavators and three cats onto the mountain and the course build began in earnest on April 6. 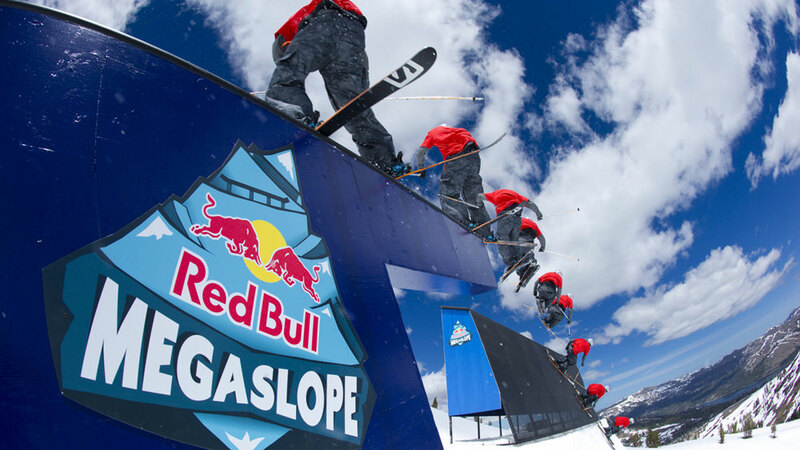 It took 20 days to build the MegaSlope course, compared to the usual three- to five-day build for standard slopestyle courses. Corley Howard was the project manager from SPT. 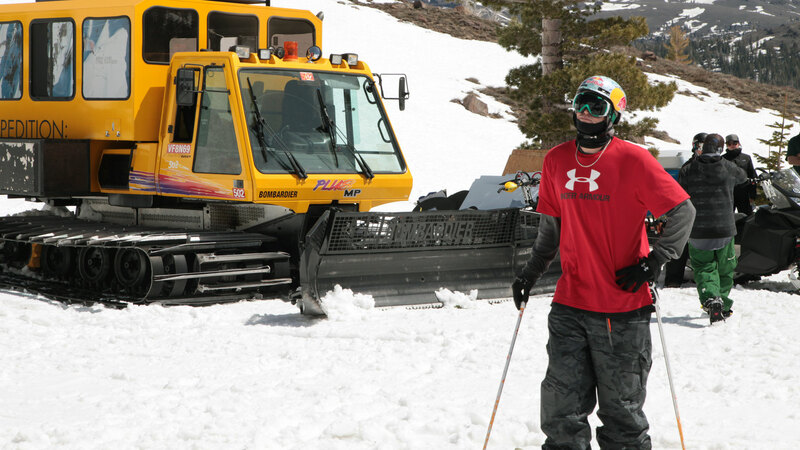 He's a veteran snowcat operator, who's been on the job for 15-plus years. 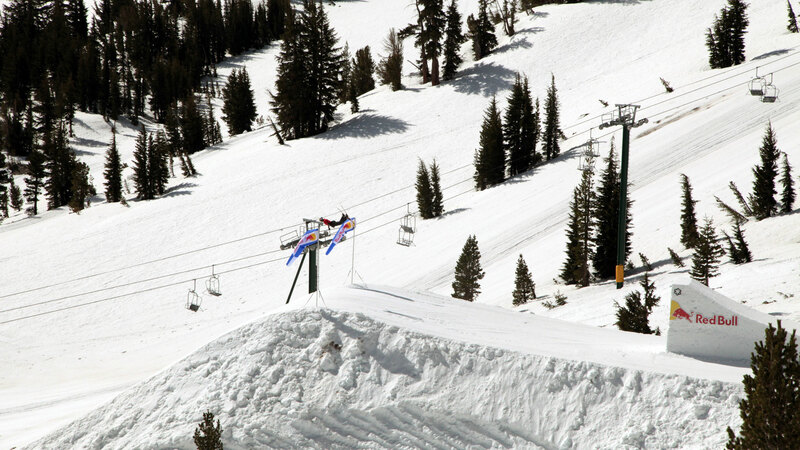 Howard, also a former X Games athlete and skicross national champion, lives in Christmas Valley, not far from Kirkwood. "I've been dreaming of these jumps since I was a little kid," Howard said about the MegaSlope course. "I've always looked at the natural terrain back here as a potential project. Plus, there's a lot of solitude back here." 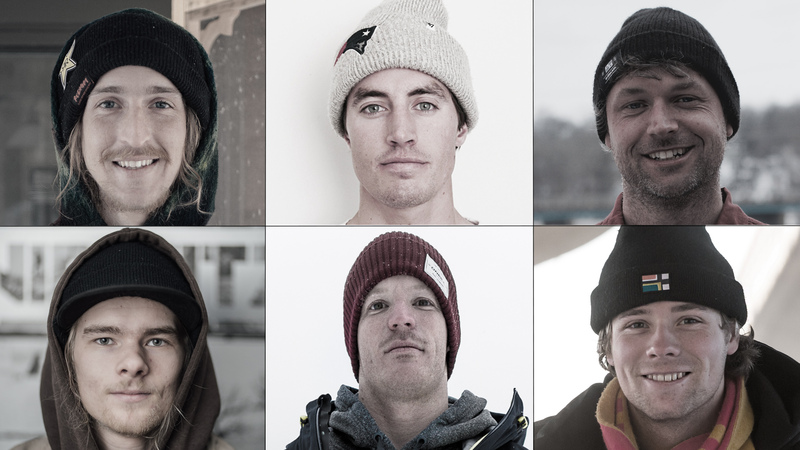 In early April, Brown invited his younger brother, Peter, 19, and three of his pro skier friends to join him for the shoot. 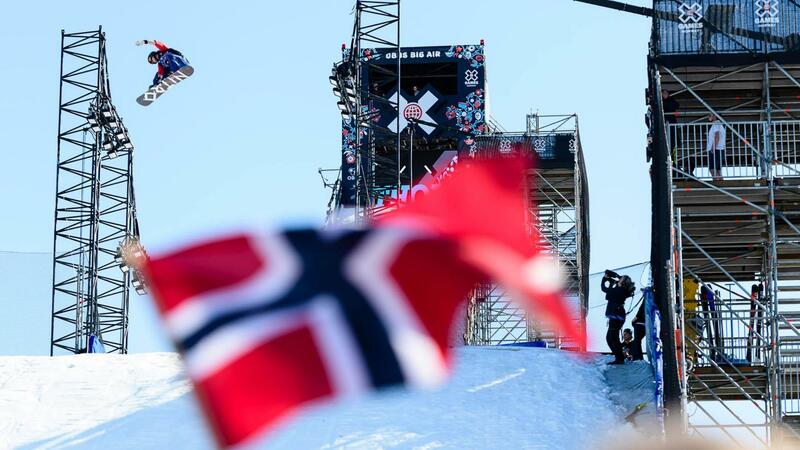 "Bobby basically described it as a couple of days on the world's biggest slopestyle course with helicopter follow cams and sled laps," said Kenworthy. "How could I have said no?!" 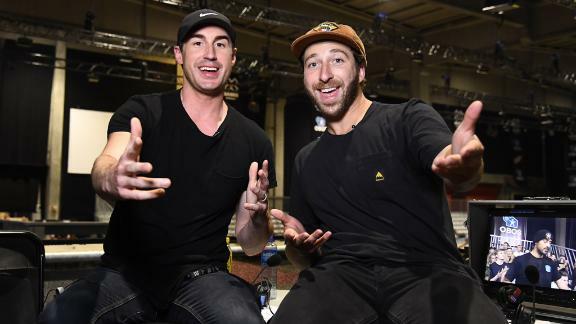 The purpose of the MegaSlope project, according to Red Bull employees who asked not to be named, was to help push the sport of freeskiing to the next level and to give Brown a chance to show what he's capable of on the largest scale possible. 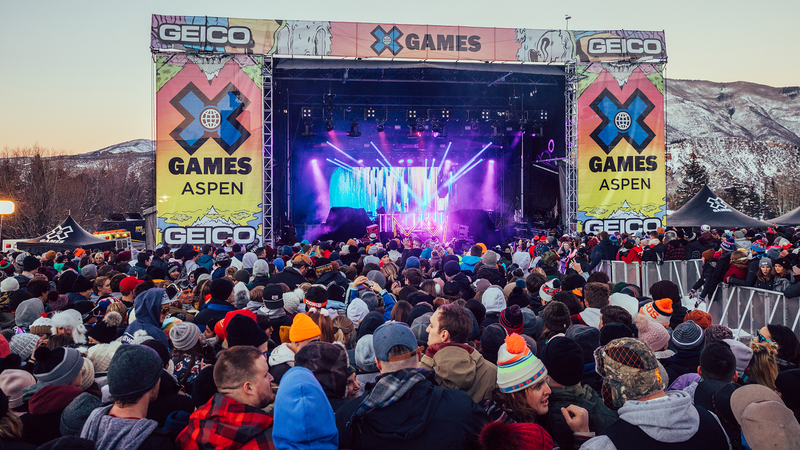 The timing for the project, with ski slopestyle making its Olympic debut this February in Sochi, Russia, isn't merely a coincidence. "We're doing something to advance the sport, and to make Bobby better for the Olympics," said a Red Bull staffer. Brown isn't the first athlete to get his own private, pre-Olympic training ground. In late 2009, Red Bull built snowboarder Shaun White his own private halfpipe in the Silverton, Colo., backcountry. White went on to defend his Olympic gold medal at the Vancouver Games the following year. So does it take a private course, made possible by seemingly bottomless sponsorship dollars and a team of people working for three years behind the scenes, to win gold at the Olympics? Brown says no, of course not, but it certainly can't hurt. 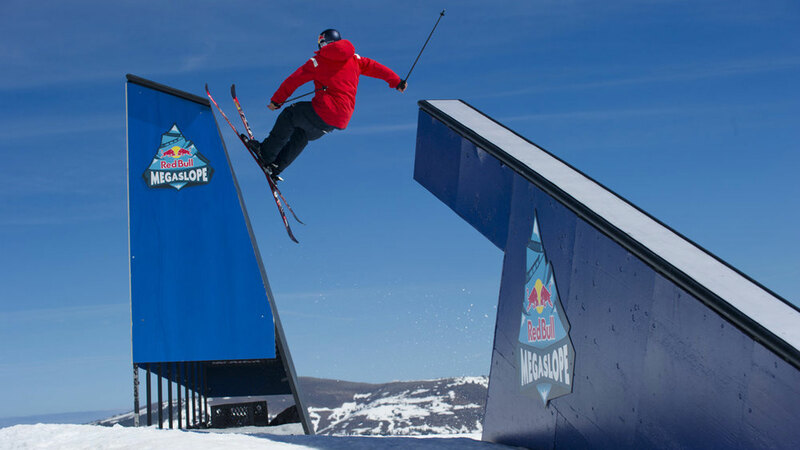 "This is just a really good opportunity to showcase just how cool slopestyle skiing is on a really huge course," Brown says. 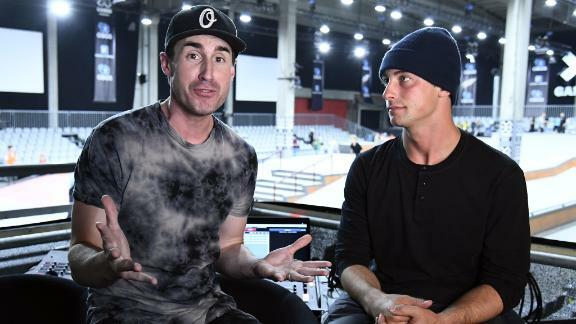 "Obviously the Olympics won't be the same as this; the jumps in the Olympics will be much smaller, but it'll be cool to show people what we can do. 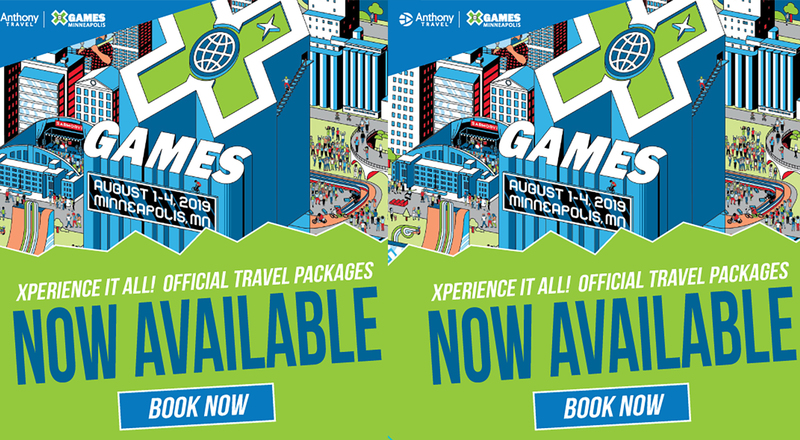 The Olympics are always in the back of your mind, but for this, it's just about having a good time." Nothing was in the back of his mind when Brown dropped into the MegaSlope course. He was focused only on what lay ahead. He crested the first rail, switch 270 on, pretzel 270 off. 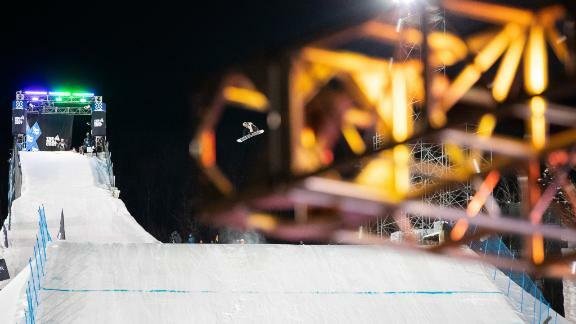 He threw a clean switch double cork 900 off the first jump, picking up speed. 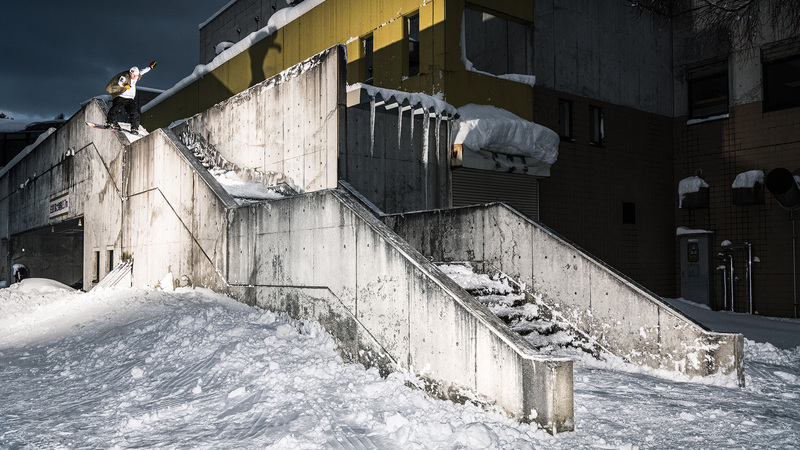 Then it was a front 450 out of the upflat rail and into the wallride. There were two jumps left and Brown's legs already felt weary. He was recently back on snow after recovering from a broken ankle he sustained in late February at a ski contest in Austria, his second ankle injury in the past year. 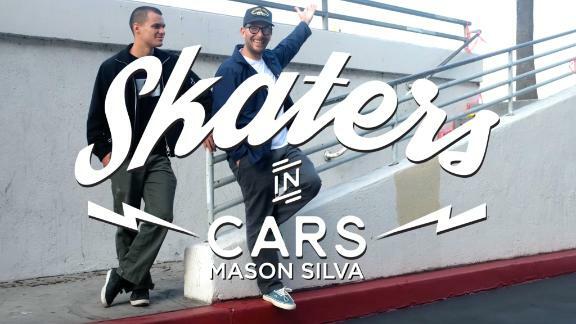 "When you're going hard and doing all these tricks, it definitely takes it out of you physically," he said later. "At the bottom, you're winded and you can't catch your breath, but the adrenaline takes over because you're going so fast and it's so gnarly." 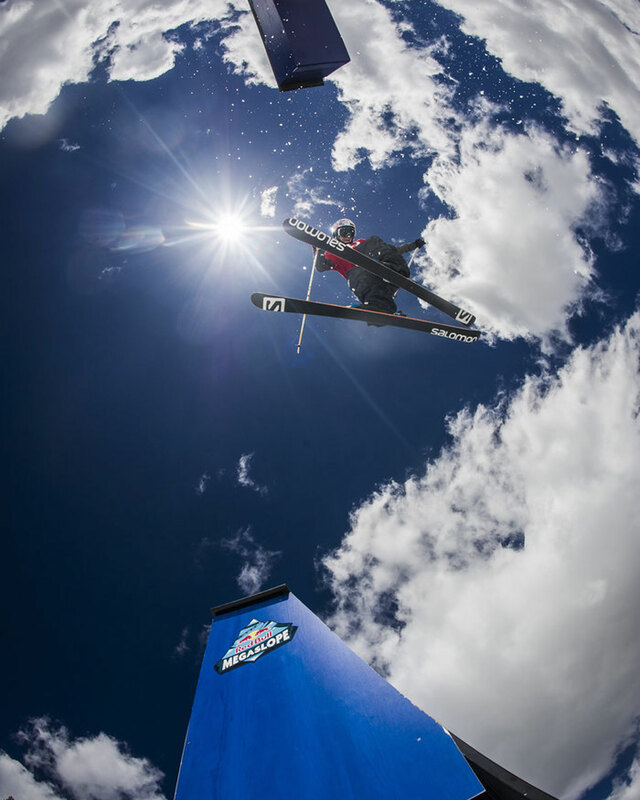 On the second-to-last jump, Brown threw a triple cork 1440, followed by a rightside double Japan. It was the first time Brown had landed a triple cork -- in this case, four complete rotations with three off-axis flips -- in a continuous run. Previously, he'd only landed them on one-off jumps. "I've been wanting to do a triple in a run for a long time, and here, the jumps lined up perfectly," Brown said. "I was winded the whole way down, but I mustered the energy to throw the triple midway down." Fellow skiers Kenworthy, Henshaw and Hunder were waiting at the bottom when Brown completed that run, the best one of his day. They all high fived and told Brown how insane that was. 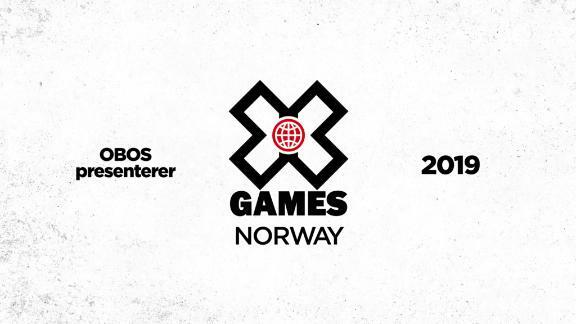 Bobby described it as the world's biggest slopestyle course with helicopter follow cams and sled laps. How could I have said no?! Riding a course this big didn't come without consequences. On the initial practice day, Peter, Brown's younger brother, crashed while attempting a double backflip and was taken to the hospital with four broken ribs, a lacerated spleen and a bruised lung. The following day, Kenworthy went too big on the last jump and snapped one of his skis, benching him for the rest of the day. Not long after, Henshaw said he'd never been more exhausted and retired to the white leather couches to sit with his girlfriend. By midday, it was just Brown and Hunder. Eventually, only Brown was left to lap the course by himself. "Bobby was throwing down hardest of all and it was a real treat watching him lace perfect triple corks run after run," Kenworthy said. By late afternoon, while relaxing and playing pool back at their rental house in the Kirkwood valley, the upcoming Olympics were the farthest thing from any of the pro skiers' minds. But ask Kenworthy if he thought that oversized course could give him and the others in attendance that day an edge in Sochi, and he admitted that the MegaSlope course was unique. "In anticipation of the Olympics, there has definitely been a spike in private training sessions through companies as well as national teams, which makes for easy, comfortable progression," Kenworthy said. "But I don't think anybody has ever had a private session quite as elaborate as the MegaSlope course."